Give us a call to get your next commercial project started. 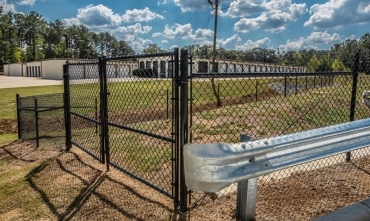 From securing your business to defining boundaries, we can build a chainlink fence to fit your project's needs. 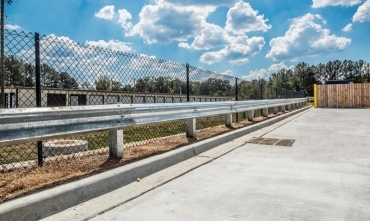 We sell and install guard rail for low-speed parking lot applications. Add more convenience and security to your business with an automatic opening gate. Commercial ornamental fences provide security with an elegant touch. 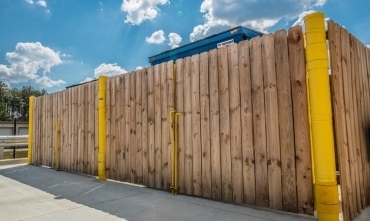 We can design and build custom gates to enclose unsightly dumpsters.